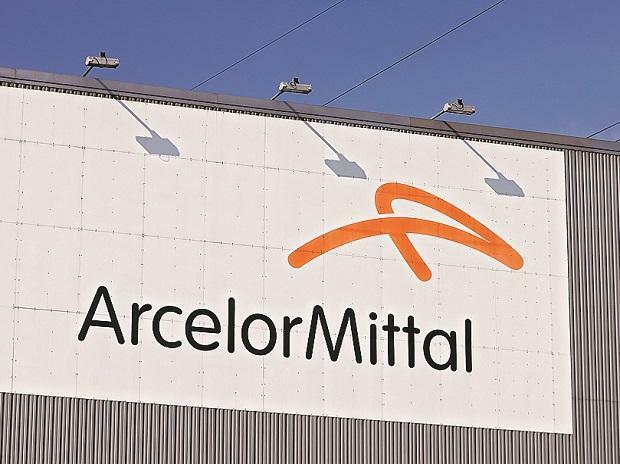 Global steel giant ArcelorMittal Tuesday said it has repurchased four million shares worth $89 million under its share buyback programme. The steel major bought back shares at an average price of 19.894 euro. The company on February 7 had announced the launch of the share buyback programme. "ArcelorMittal has repurchased 4 million shares for a total value of approximately Euro 79,577,540 (equivalent $89,679,370) at an approximate average price per share of Euro 19.894," the company said in a statement. The shares acquired under this programme "are intended to meet ArcelorMittal's obligations arising from employee share programmes", it added.